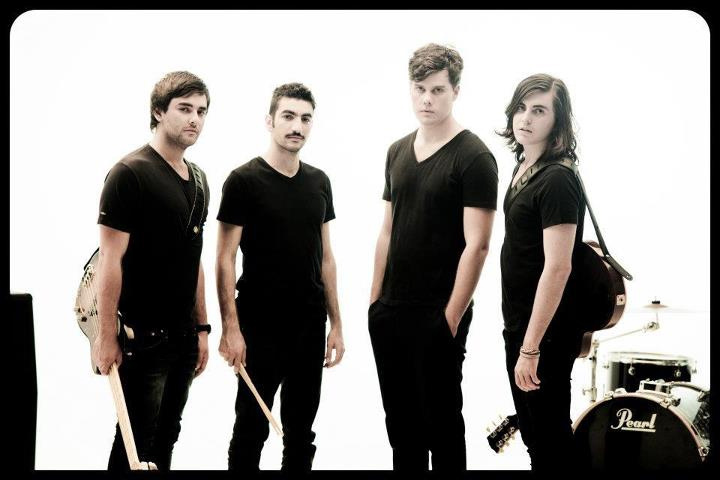 Despite the odd name, Australia's Monks of Mellonwah are creating a buzz from hometown Sydney to LA, where they received 'Best Indie Rock Artist' at the 2012 Artists in Music Awards. All this on the strength of their first EP, Stars Are Out. Impressed? Monks of Mellonwah: out of the monastery. Neurogenesis is their second EP, a set of four songs with a radio edit of the title track. I'm not sure what I like best about MoM's sound. Possibly it's that the sound seems to be a throwback to late Eighties, early Nineties rock. It's both ethereal and earthy, shimmering and glossy, like Brian Eno got hold of the knobs. Another element I like is the bright guitar work. Much of current alt rock moves mostly on riffage and chord progressions, and that's here. But Joe de la Hoyde can make his strings sing rather sweetly in solo. Finally, the vocal arrangements are quite nice. Will Maher has a pleasing effortless vocal style, at times soaring, other times nearly melancholic. There's a lot to like about the Monks of Mellonwah, and the Neurogenesis EP is quite the tasty platter of tunes. Yet, being their second EP, it makes you wonder when they're going to get serious and commit to a full-length album. Stay tuned. 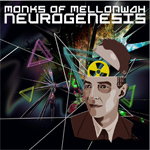 Monks of Mellonwah and their EP Neurogenesis is a welcome and fresh addition to the ever increasing, and often redundant, field of modern alt rock.